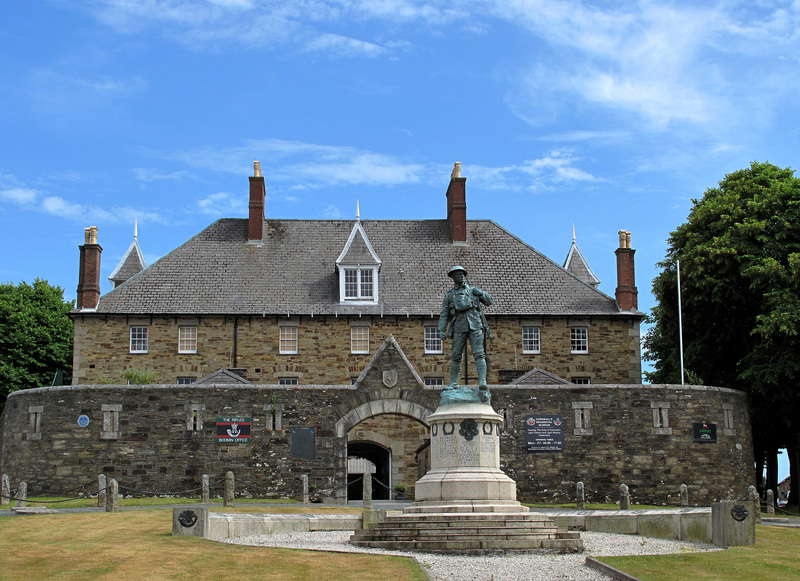 The collection and displays cover 300 years of history, telling the story of the Duke of Cornwall’s Light Infantry, volunteer militia and The Light Infantry. Le Page Architects were honoured to be appointed by the Trustees in 2017 to work with them to look at how to make better use of the special buildings that house the museum collection. The team specifically looked at ways to enhance the visitor experience as well as complimentary uses to increase revenue and seek appropriate funding streams. Other members of the team included Ed Whitelaw of the Real Ideas Organisation, Matt Jackson of Land & Heritage and Martin Jury of Mildred Howells. The team are currently helping the Museum Trustees with a possible Phase 1 scheme.